From adrenalin-fuelled adventures, to a relaxing bath on the edge of a cliff, the Eastern Cape has no shortage of activities for visitors – young, old, fit or not. Tourism Update explores some of these. 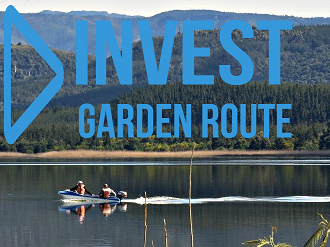 Adventure enthusiasts can go on a unique Kayak and Lilo Adventure in Storms River Mouth in Tsitsikamma, in the Garden Route National Park. The three-hour adventure starts with kayaking over the marine-protected Indian Ocean, into the dramatic Storms River Gorge with high cliffs and ancient forests. It then takes adventurers under the famous suspension bridge past deep bat caves into the gorge, where they change over to lilos (small inflatable boats), uniquely designed for this trip to access the narrow parts of the gorge. On the trip back, adventurers have the opportunity to cliff-jump off the overhanging cliff walls of the gorge into deep pools. “We’ve had kids as young as five and grandparents take the leap and enjoy the time spent on the water, so this is family-friendly fun that truly floats everyone’s boat,” says Untouched Adventures, which offers the experience. 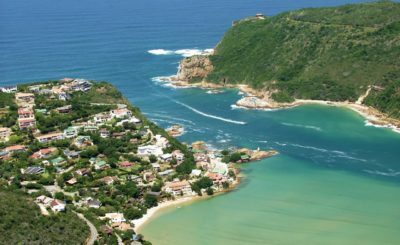 For an island adventure, travellers to go to Mazeppa Bay, which has its own island that is only accessible via a suspension. It also has Mnubie Forest, which is full of bird life for avid birders, and beautiful indigenous vegetation. For fishing enthusiasts, Kob Inn offers fishing in rock pools, the ocean or the river. It is also the starting point of the world-renowned Wild Coast Meander, South Africa’s 54km trail from Kob Inn to Morgan’s Bay. 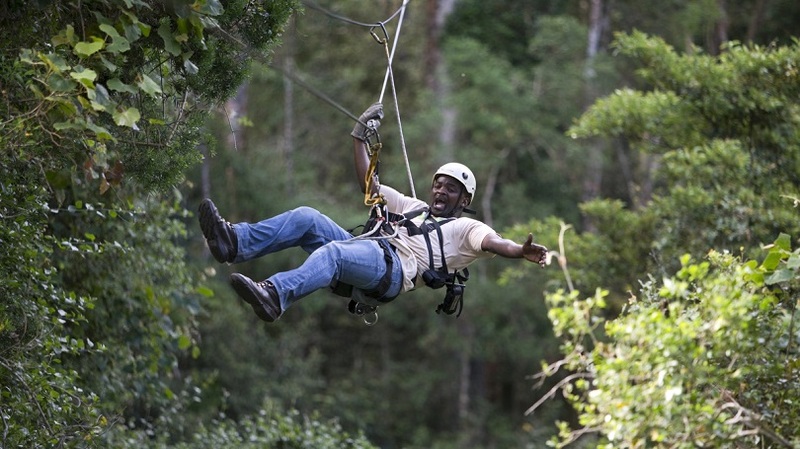 Take to the trees with the Tsitsikamma Canopy Tour, situated in the Garden Route. A 30m-high cable allows adventurers to swing from tree to tree, moving through 10 platforms. They will see the giant Outeniqua Yellowwoods, and abundant birdlife. There is a wealth of things to do in and around Graaff-Reinet, including a visit to Camdeboo National Park; the Valley of Desolation; a visit to the Old Library Museum; Karoo ballooning; viewing of the Dutch Reformed church (Groot Kerk); seeing the beautiful stained glass panels on the old St. James Anglican Church; and visiting the historic Reinet Huis museum. Oyster Bay Lodge is a great launch spot for activities such as horse riding along the beach; taking a Dune Safari to lookout points; sand boarding down the dunes, or taking a guided Fat Bike tour. 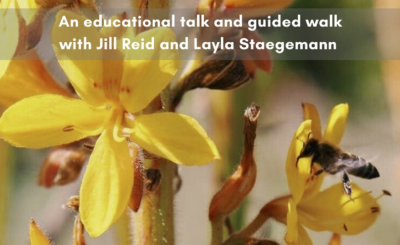 There are also dairy experiences, a township tour, geo-caching, and a guided bird, fynbos and wetland walk. The Royal St Andrews Hotel is located in Port Alfred on the Sunshine Coast, and is known as the perfect wedding spot. It offers award-winning wines, river cruises along the Kowie River, croquet, golf, beach horse rides, and a spa with outdoor Jacuzzi. Addo Wildlife Private Game Reserve offers a 4.5-hour guided Eco tour, which takes guests on an open game-viewing vehicle through the nature reserve, including the Addo citrus orchards. Visitors will learn about the local fauna and flora, as well as the antelope species, and other game. A stop to view the very rare Elephant Foot plant, is followed by a walk through the bush, ending with a meal at the boma on the banks of the Sundays River. Send your clients down to Buffalo City…the one in SA’s Eastern Cape. The ‘city’ offers excellent whale and dolphin watching, and is a designated boat-based whale and dolphin-watching destination. It also has two world-famous museums, and presides over three of the international science community’s most prized artefacts: the prehistoric coelacanth, a 40 000-year-old humanoid skull, and the world’s oldest human trace fossil footprints, dating back 124 000 years. Visitors can also see the Big Five and the Steve Biko Centre. FlyKaroo Air Services’ helicopters, based in Graaff-Reinet, offer scenic flights over the area. Different packages allow guests to see anything from the Valley of Desolation and Spandou Kop, to the famous horse-shoe-shape of the residential area, formed by the Sondags River. 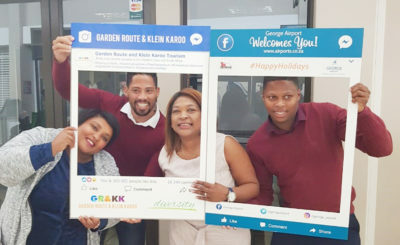 A charter service is also available to take passengers between Graaff-Reinet and Port Elizabeth. Dune Ridge Country House is located on the outskirts of Cape St Francis, and offers coastal forest walks, and dune walks through shifting dune fields filled with relics from ‘strandlopers’ (Khoi Khoi-derived people who lived on the south-western beaches of SA, hunting and gathering food along the beaches) dating back tens of thousands of years. The venue also offers intriguing Frog Safaris in summer, where guests take headlamps, nets and boots, and seek out frog hotspots with a guide. Have you ever considered a racecourse tour for your clients? Fairview Racecourse in Port Elizabeth offers day tours of the thoroughbred racecourse. The informative tour is tailor-made, and can include an informative session with a horseracing specialist; a visit to the stabling complex; a parade ring visit during the afternoon; and a visit to the starting blocks of the race. Mountain biking is growing in popularity, and the Umngazi Pondo Pedal is a 40km, three-day stage race on the Wild Coast, that takes cyclists on a combination of untouched animal paths and carefully crafted single-track. Taking place from June 12 to 16, the entry fee includes four nights’ accommodation at the luxury Umngazi River Bungalows and Spa. Shark-cage diving in Port Elizabeth takes brave travellers to a new level. The first shark-cage diving experience in Algoa Bay in PE, the activity is an all-inclusive eight-hour tour that covers every corner of Algoa Bay from April to September. An unexpected activity, Away With The Fairies gives guests the experience of the Cliff Edge Bath, which overlooks the oldest forest in South Africa, and has a view of the three Hogsback Mountains. It can be accessed via a hiking trail from the accommodation facilities at Away With The Fairies, which were all named after characters or places in JRR Tolkien’s Lord Of The Rings books. A traditional donkey boiler is lit in the morning, and left to each guest to keep the fire going during the day so the next guest can have a hot bath.